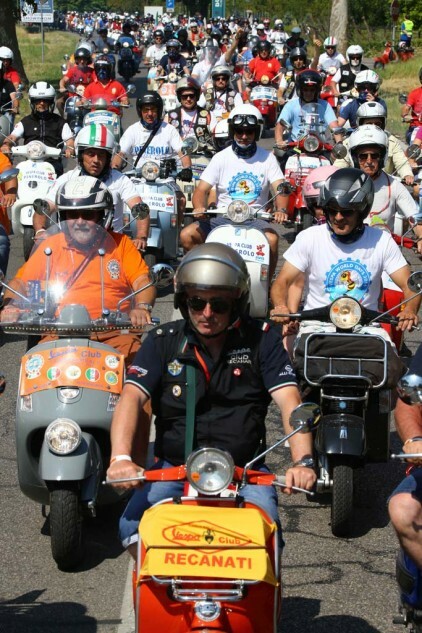 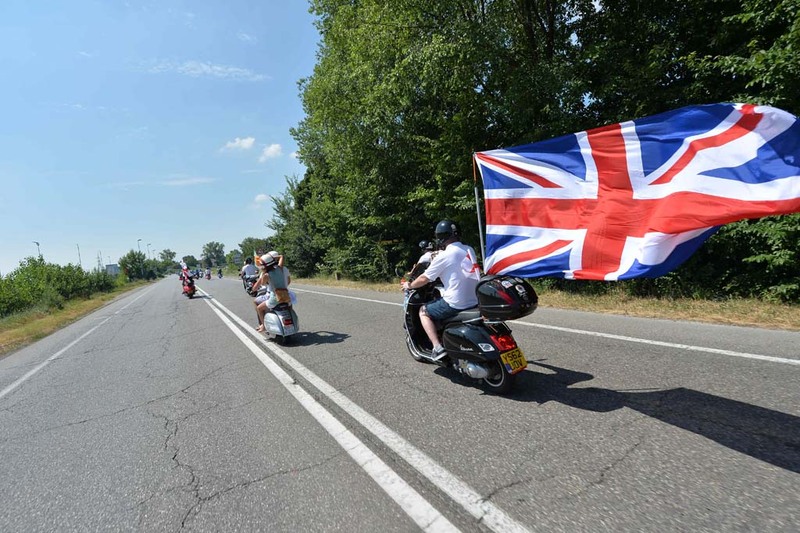 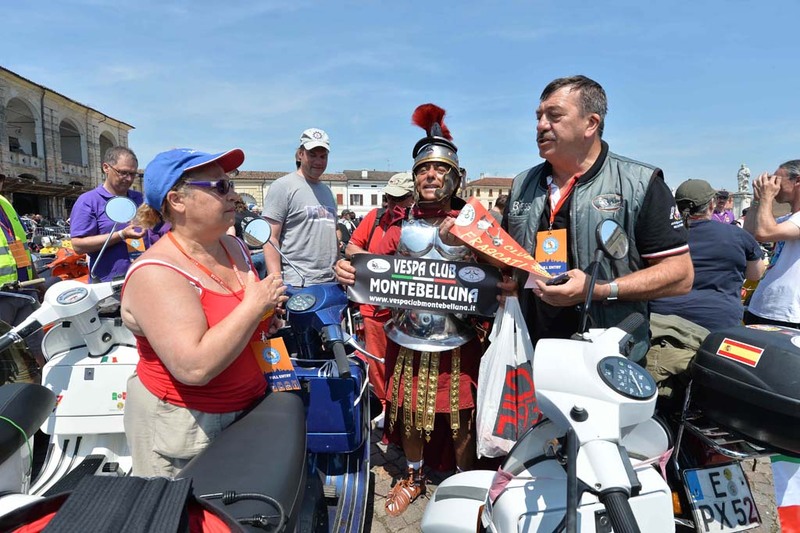 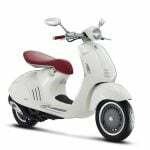 They came from 32 different countries, represented 310 clubs and formed a line 10 km long and they all had one thing in common: a love of Vespas. 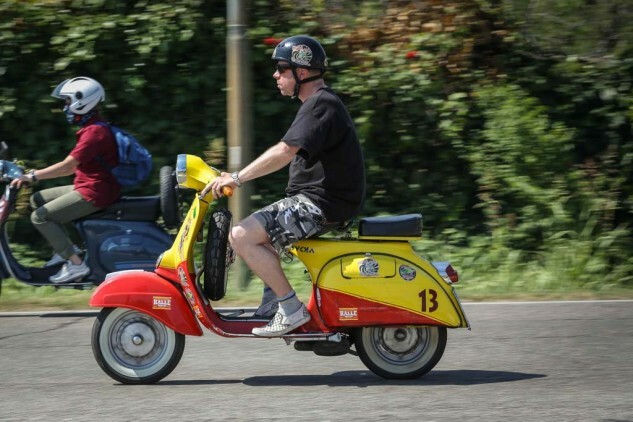 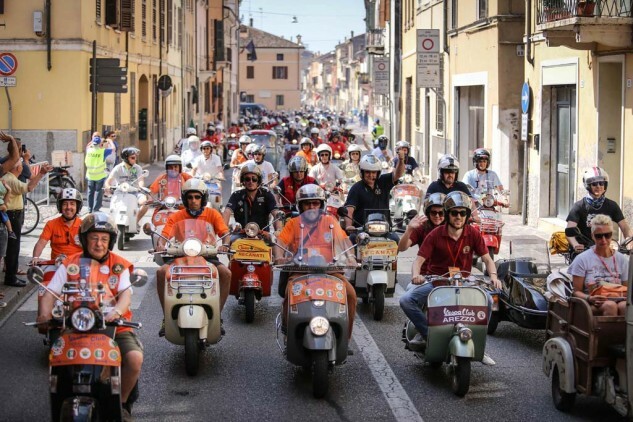 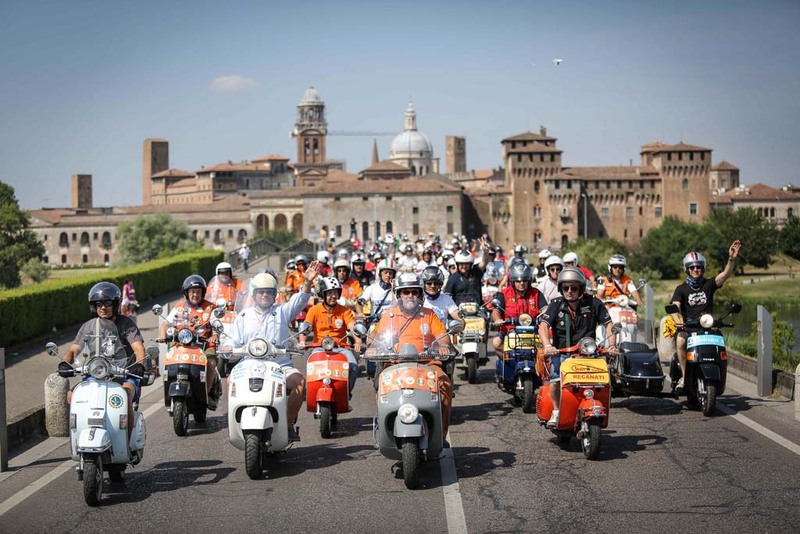 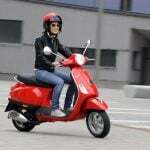 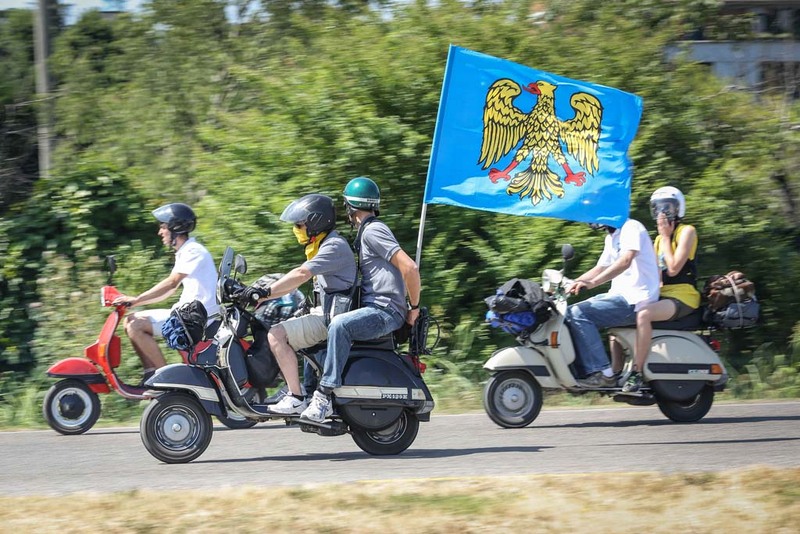 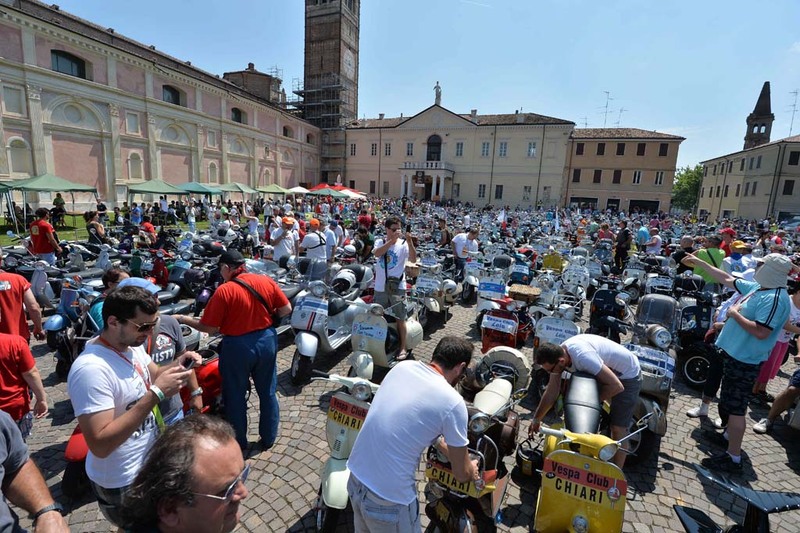 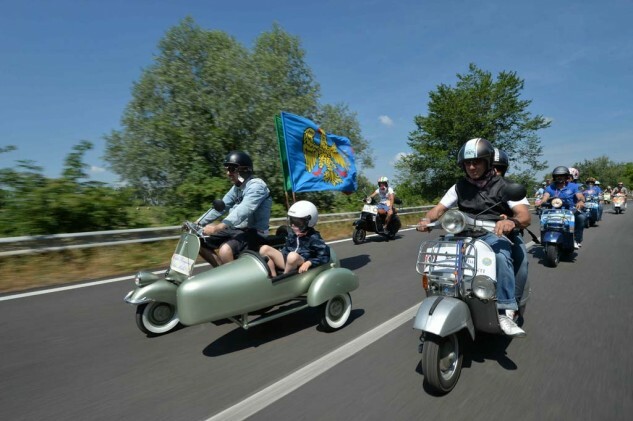 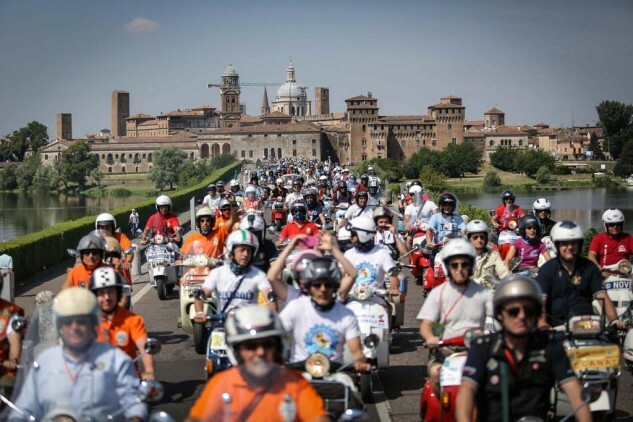 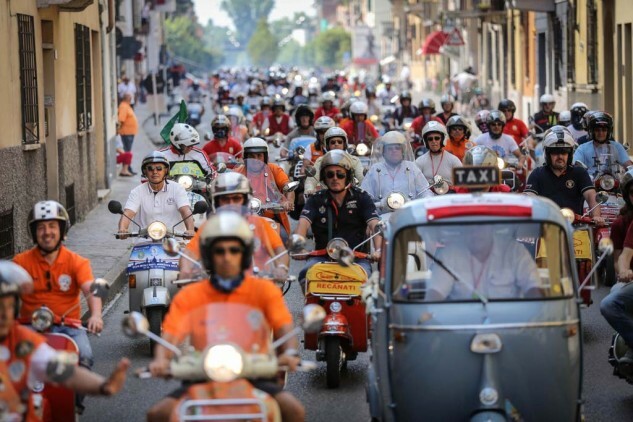 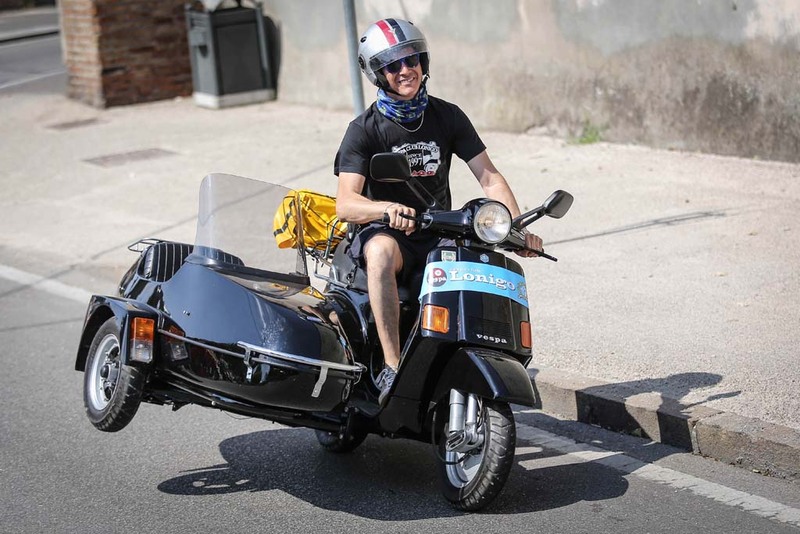 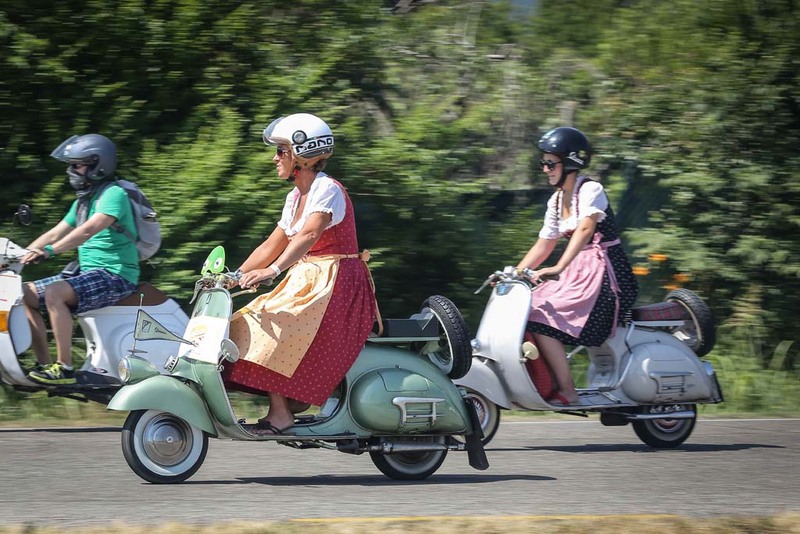 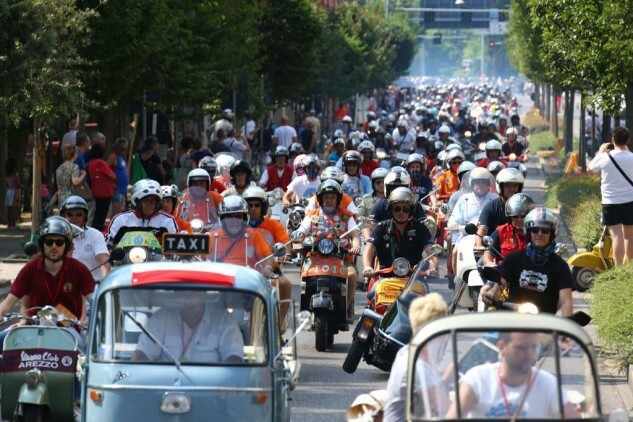 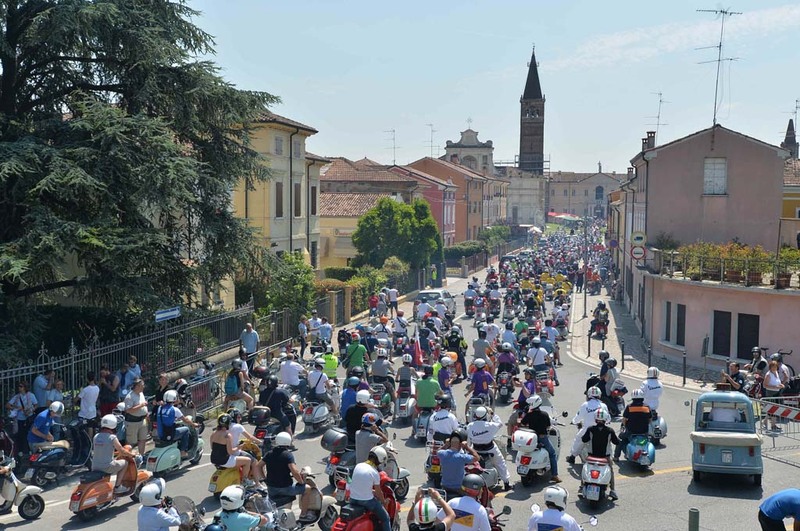 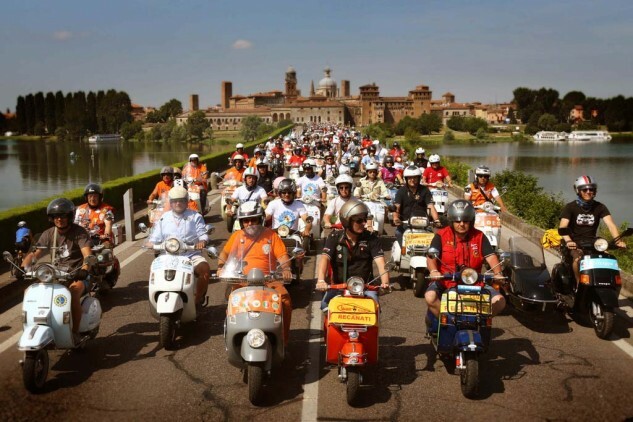 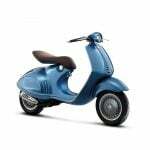 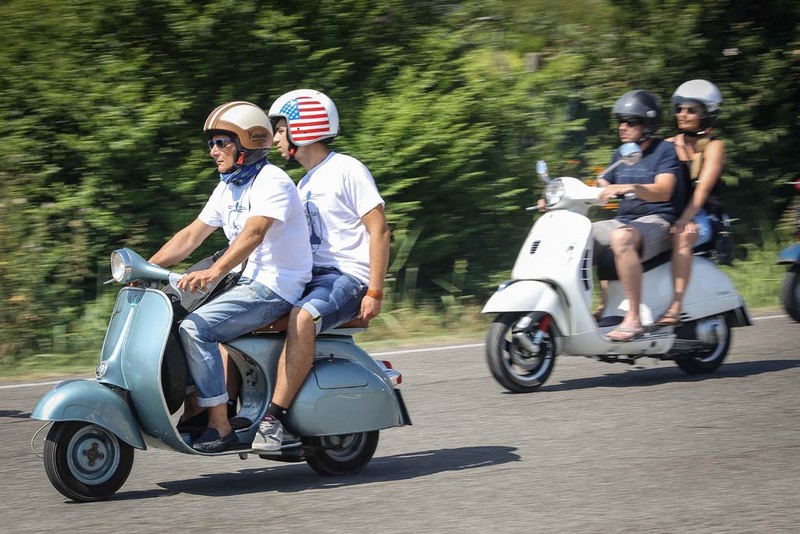 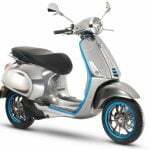 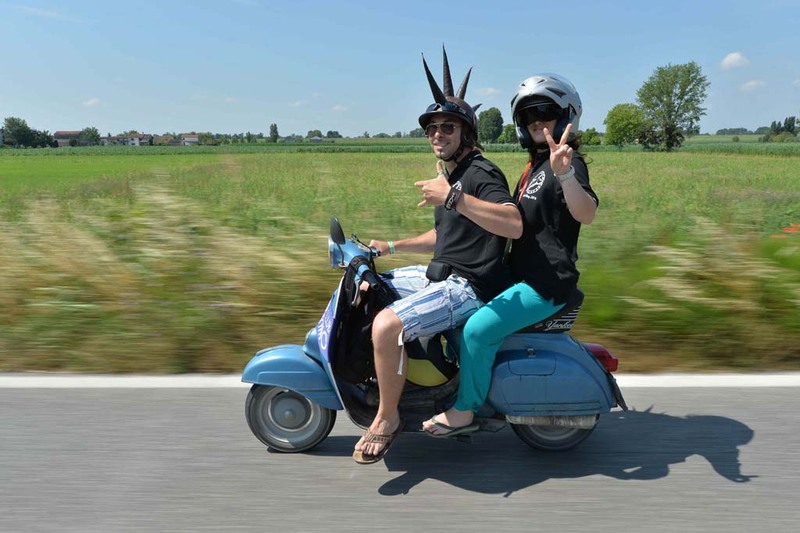 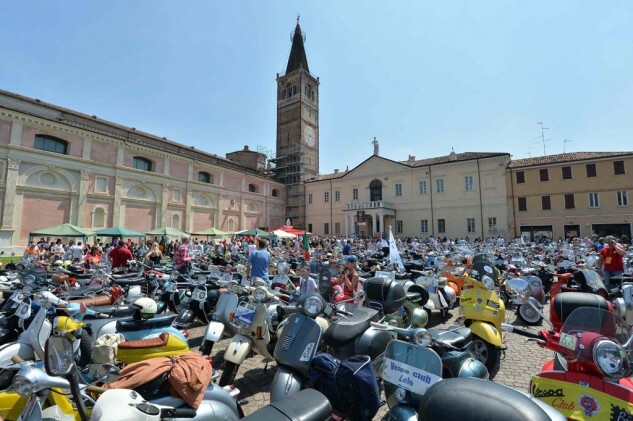 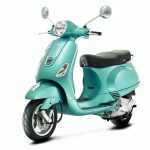 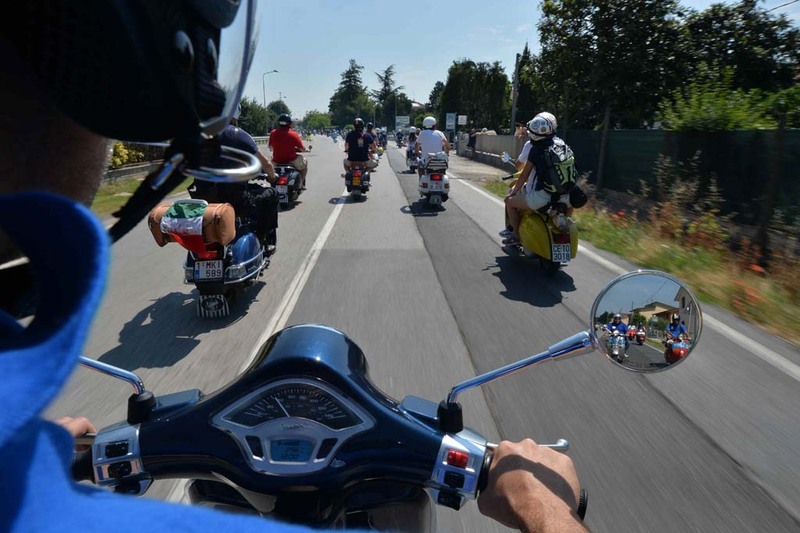 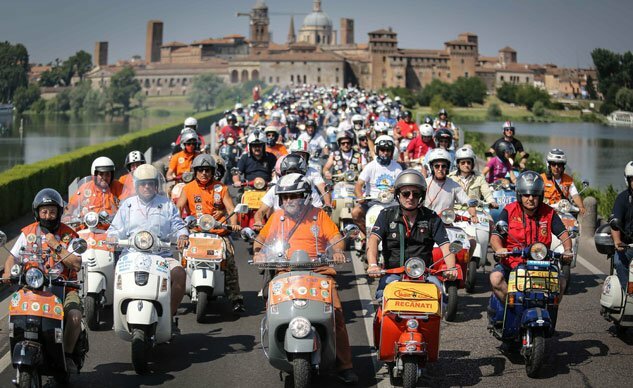 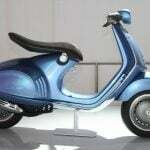 An estimated 10,000 Vespas scooted across the Italian province of Mantua for Vespa World Days 2014, a celebration of the iconic scooter brand. The Vespa parade traveled from the city of Mantua to San Benedetto Po for the second day of the festival. According to Piaggio, the parade was a continuous line that stretched 10 km long (about 6.21 miles). 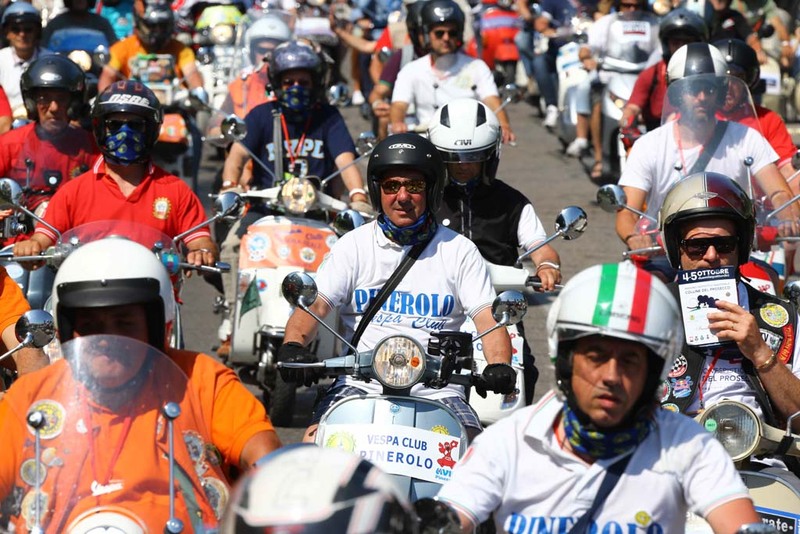 To put that into perspective, San Benedetto Po is 13.61 miles long, so at some point, the parade covered nearly half of the distance between the two Italian cities. 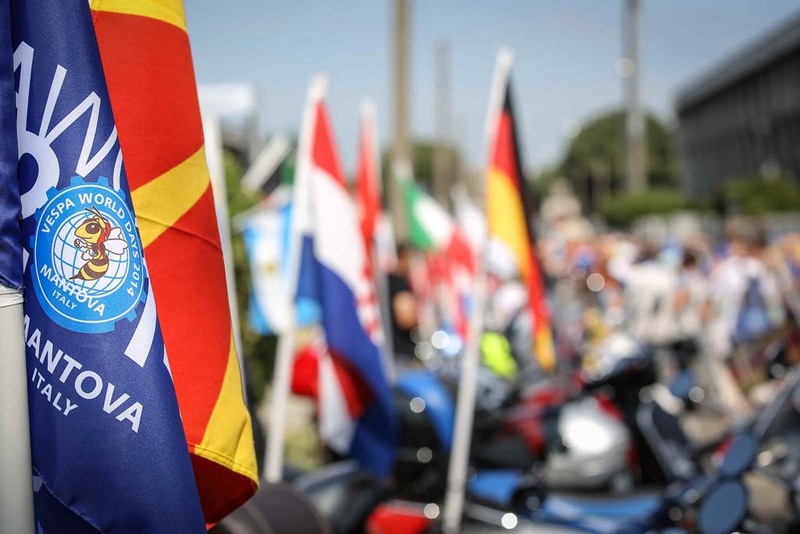 Participants came from around the world, with representatives from the U.S., Vietnam, Brazil, India and all across Europe. 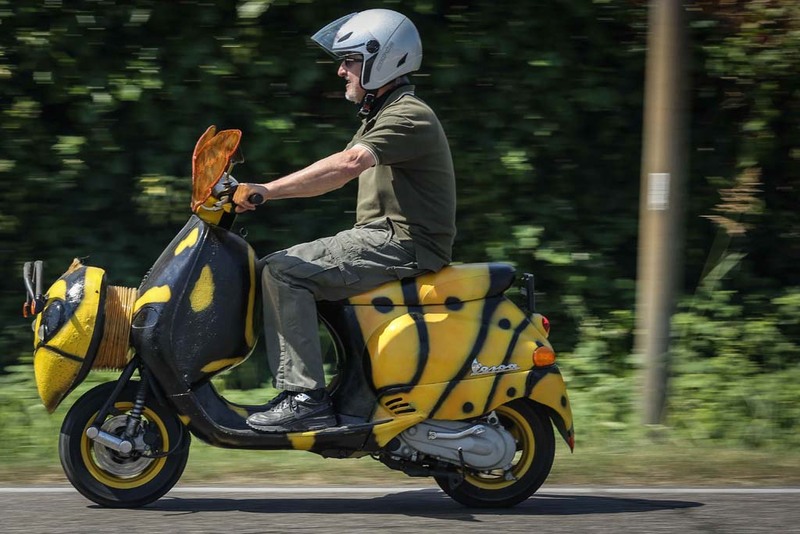 Though they all shared the signature Vespa styling, the parade scooters came in all sorts and colors including a couple of sidecar outfits and at least one decorated to look like the Vespa’s namesake, a wasp.